Anxiety does not discriminate by gender or age, and this young lady is so very lucky to have found these tools early in her life. She seems wise beyond her years and has a great story for you. 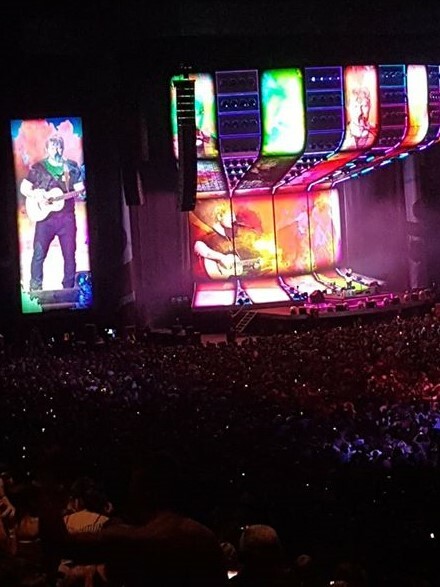 She has already put all of it in this amazing blog post for you to read, here it is and it even includes a push out to see one of her favorite artists (and mine) Ed Sheeran! There are so many people that recover from anxiety, the way to do it is to actually do the work. It’s the only way to get through this. Dare will help you do that. Buy the book, join the groups, make a plan, ask for help if you need it, but start today, get your life back today, I promise you that if you do the work, you will get better and even recover and have a much better tomorrow!